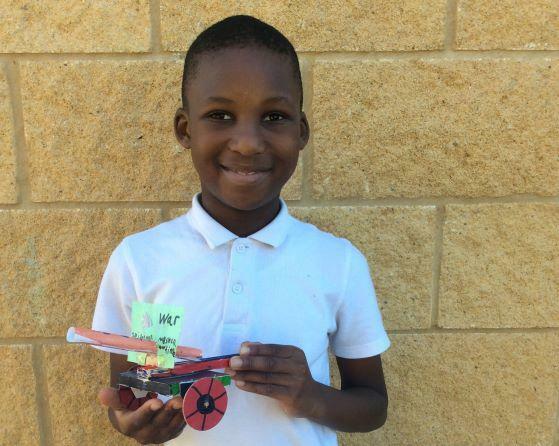 Kingfisher Class had an exciting day making gun carriages, tanks and even a WW1 ambulance. 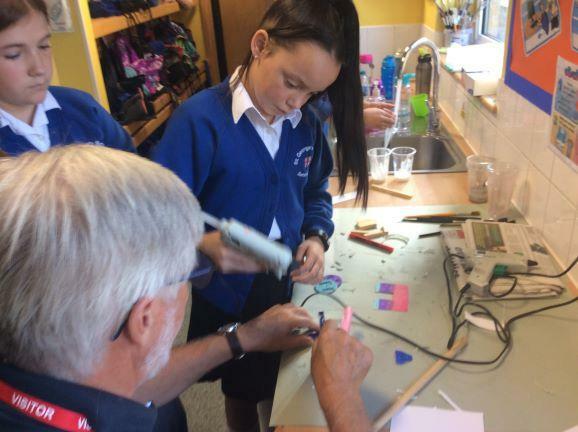 With the expert help of special visitor, Mr Eric Davey, the children got to work learning new skills and techniques to create the WW1 replicas. Great fun was had by all! 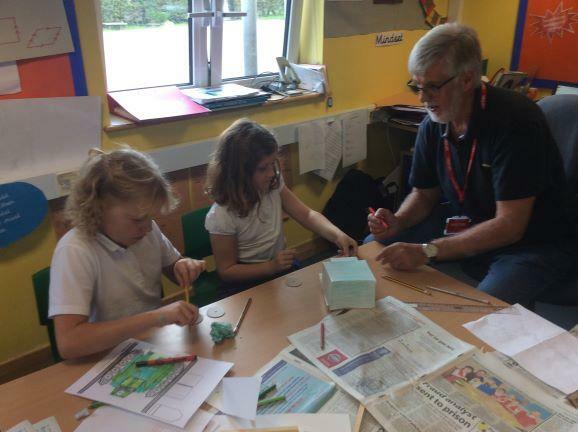 Mr Davey said that he had really enjoyed himself and the children had been fantastic.